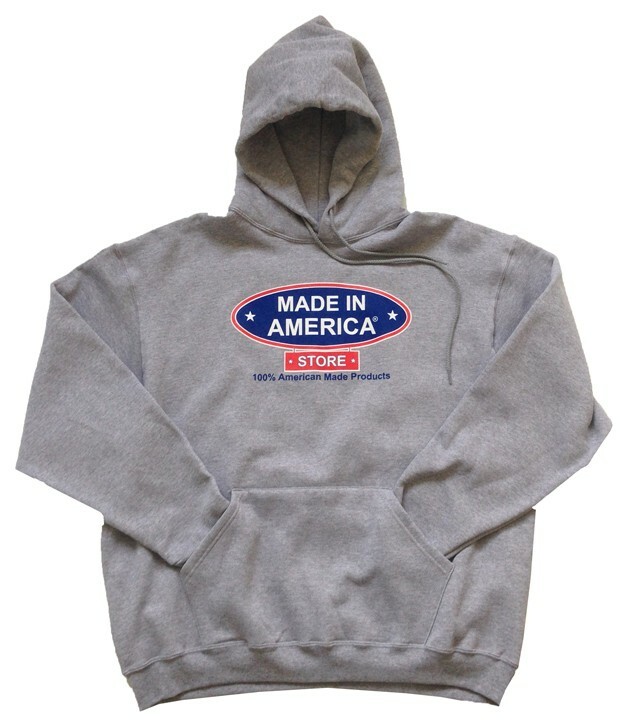 Did you know that Made In America Store has rewards programs and discounts everyday? 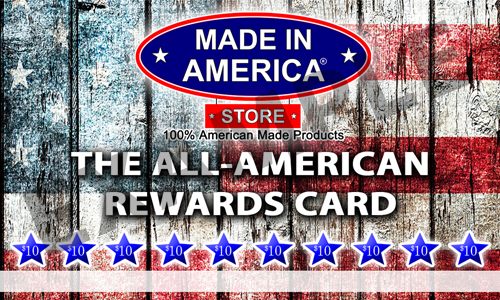 After spending $10 at any Made in America Store brick and mortar location, you will receive The All-American Rewards Card and your first card punch. 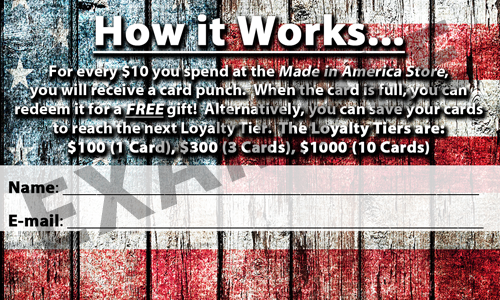 For every additional $10 you spend at any Made in America Store brick and mortar location, you will get a punch on your card. After your card has all 10 punches, you can redeem your card for a FREE gift! After buying your first bag of NutriSource dry dog food at our World Class Destination Made in America Store in Elma, NY, you will receive a card with your name on it that is kept at the store. For every additional bag of NutriSource dry dog food you buy at the World Class Destination Made in America Store in Elma, NY, you get a mark on your card. After purchasing 12 bags of NutriSource dry dog food, you get your 13th bag for FREE! United States Military and United States Military Veterans receive 10% off their in-store or online purchases everyday. Valid U.S. Military ID must be presented at the time of purchase for the in-store discount. Discount can not combine with any other offers, coupons, or discounts. 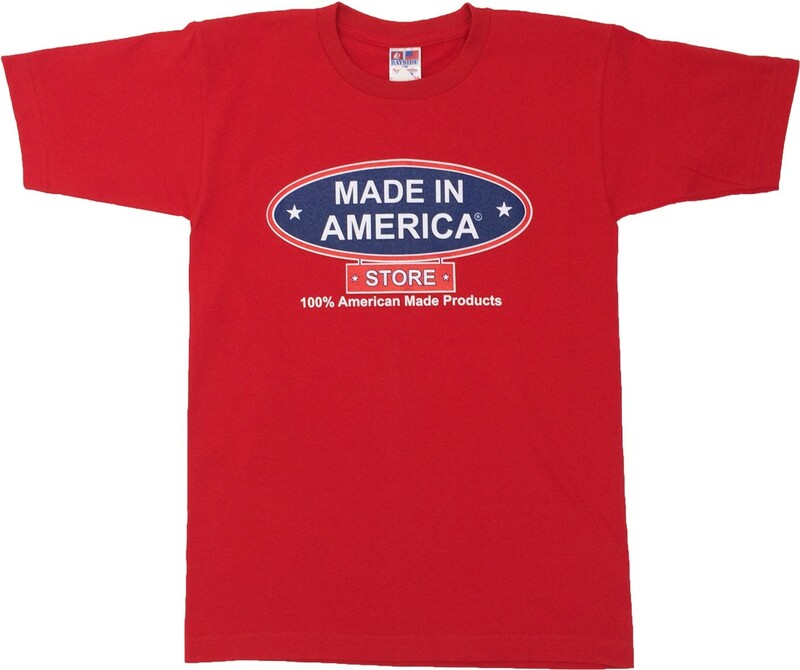 Made In America Store is a AAA discount partner. Ask about our 10% OFF AAA discount at any of our birck-and-mortar stores at the front counter, or shop online at MadeInAmericaStore.com and use coupon code AAA10 at checkout for 10% OFF your entire order (before applicable tax and shipping). 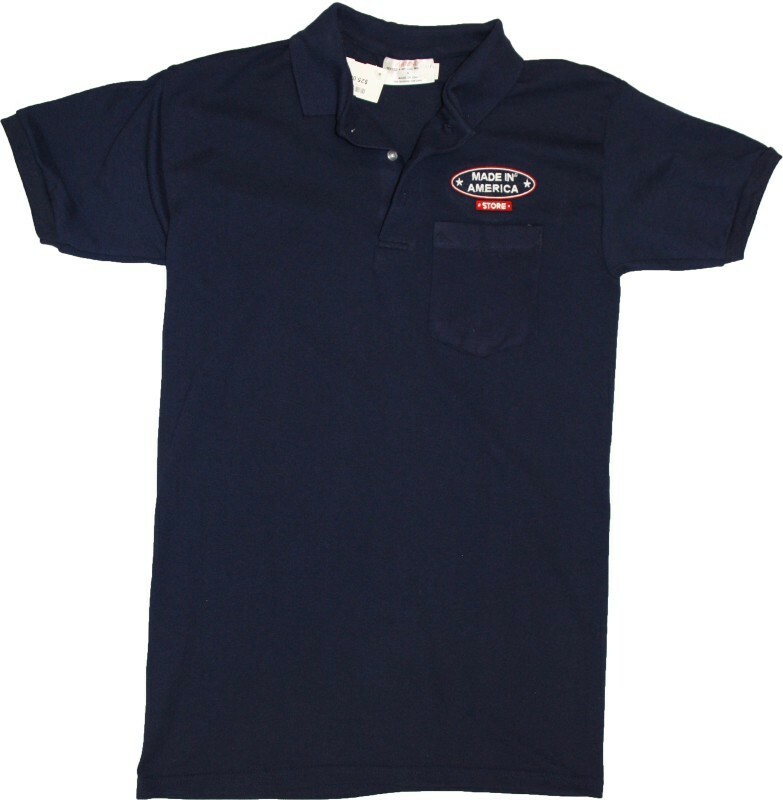 If a customer is wearing our Made In America Store brand clothing with the Made In America Store logo on it when they visit our Made In America Store brick-and-mortar or fair tent (Eden Corn Fest, Erie County Fair) locations, the customer gets 5% OFF their entire in-store purchase.